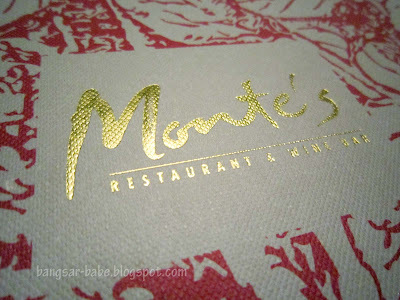 Monte’s Restaurant & Wine Bar at Bangsar Shopping Centre is a good place for family meals, quiet dates and business lunches/dinners. 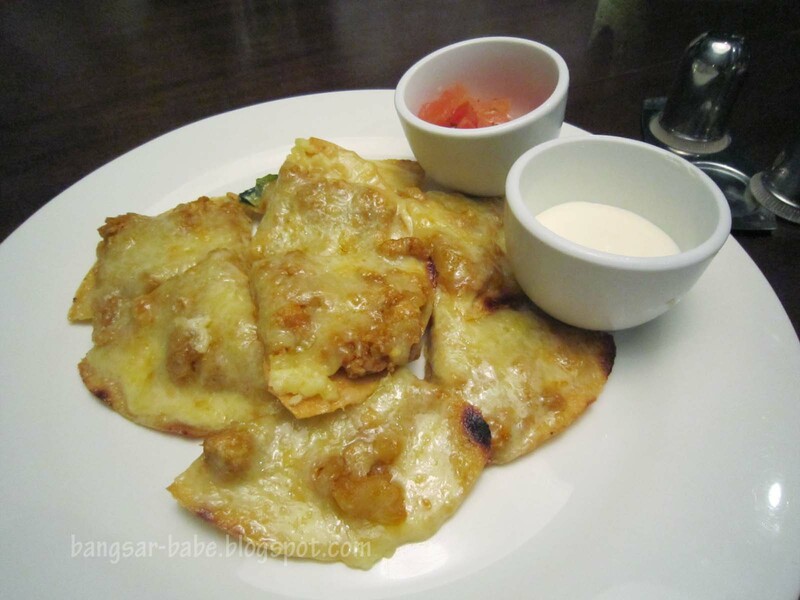 As a kid, I remember following my dad there when he had his casual business meetings – and I always got to order the Chicken Maryland. 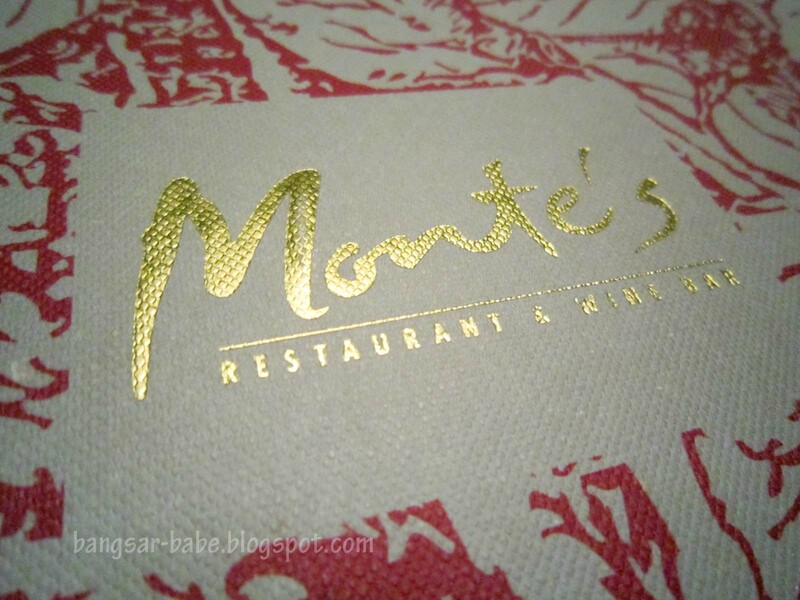 Many years later and after a new face lift, Monte’s still hasn’t lost its charm. Families, young lovers and business people are still seen patronising the restaurant. We were there for dinner recently, and the food was still hearty and comforting. 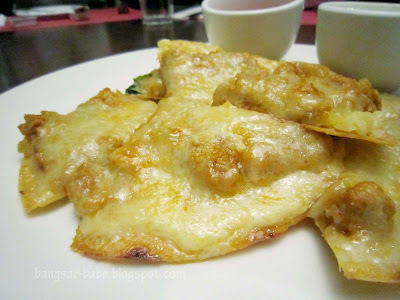 I liked the nachos, which was generously topped with chicken pieces and a thick layer of cheese. 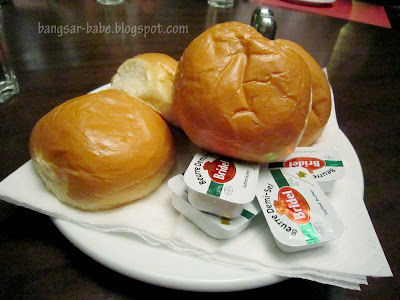 Mum however, wasn’t too pleased with the amount of cholesterol we were consuming. 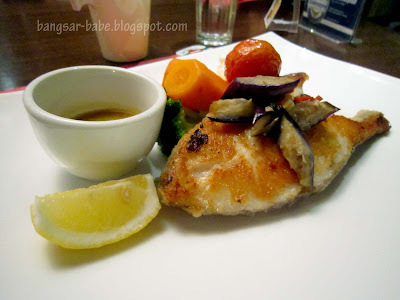 My sister had the Norwegian Salmon Steak (RM29), and my mum, the Grilled Halibut (RM33). Between the two, I liked the Salmon better. The halibut was a tad too plain for my liking. 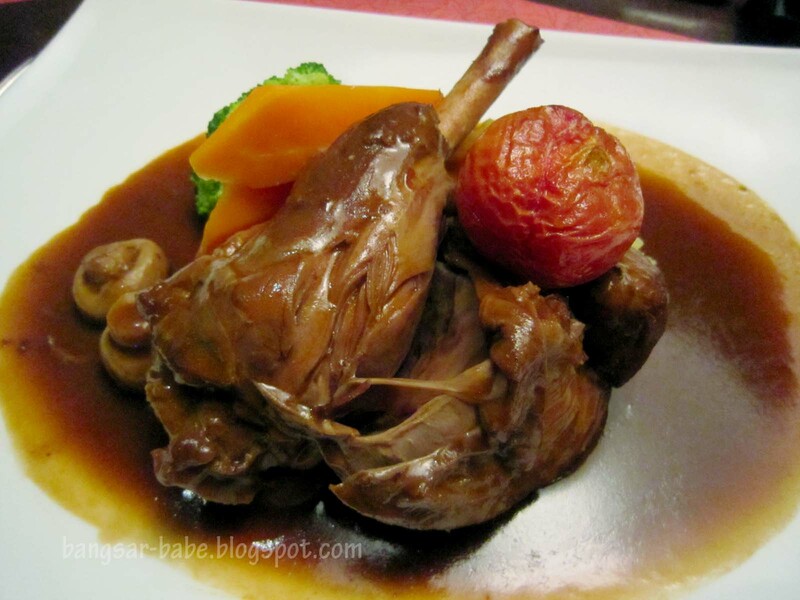 Feeling carnivorous, I ordered the braised lamb shank (RM28). Portion was big enough to feed a hungry caveman, but sadly, the brown gravy lacked flavour. I fixed it with a few dashes of pepper and salt. 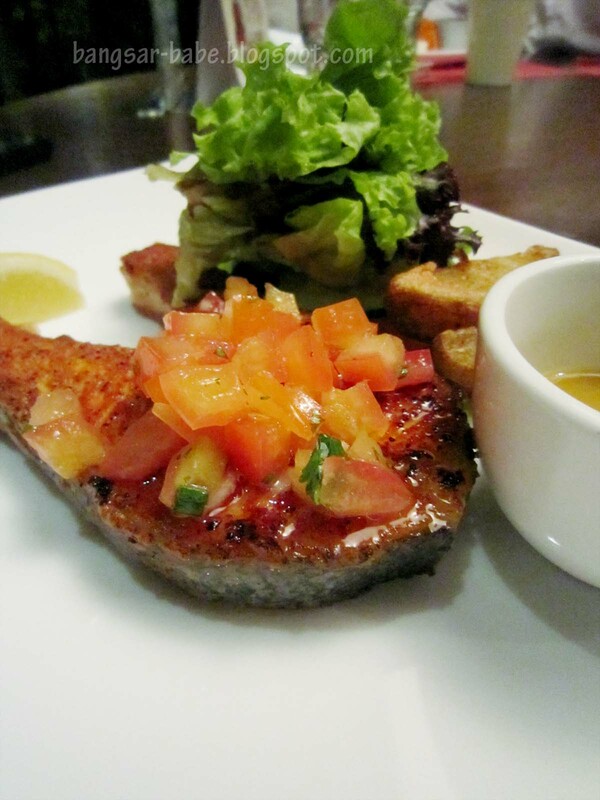 Verdict: Fuss-free, hearty dishes at reasonable prices. Automatic win in my books. I think I'll have the lamb, if chance sees me around the area during hunger-time. 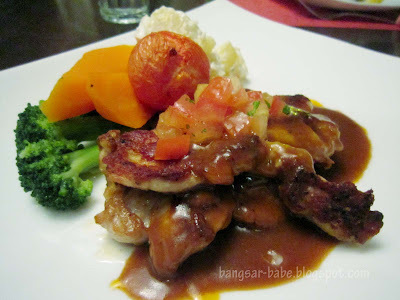 gosh chicken maryland my favourite when i was young too!! 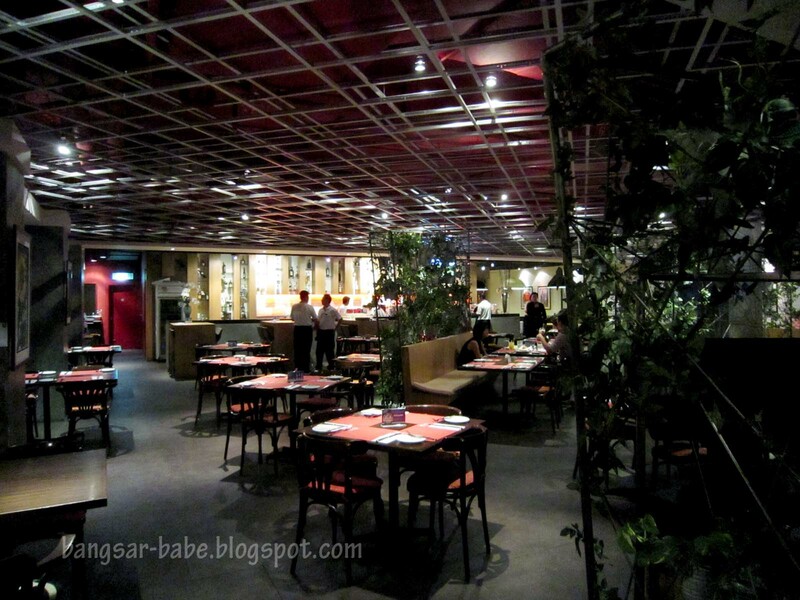 Prices are pretty affordable considering it's in Bangsar. 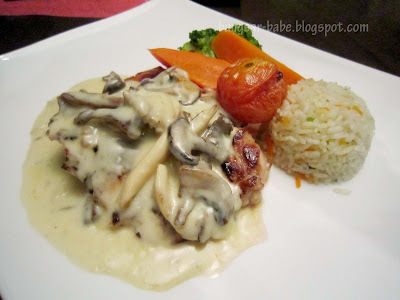 How come you didn't order Chicken Maryland this time?? LOL! Joe – Dunno why…but the fried banana was most appealing when I was a kid! 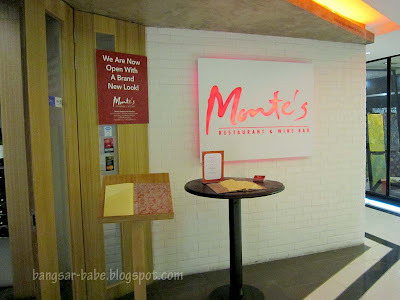 It is very nice blog.a good place for family meals, quiet dates and business lunches/dinners.While the food isn’t fantastic, I like coming here every now and then for some of my old favourites.We were there for dinner recently, and the food was still hearty and comforting.